Reading readiness is defined as the time when a child transforms from being a non-reader to a reader. This can be a tough transition but is very rewarding. Not only are your children very proud of themselves as they learn to read, but children who learn to read well are better learners throughout their school years. Here are some tips to help your young elementary student become a better reader. 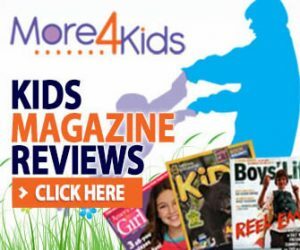 Read books with rhymes and teach your child rhymes, poems, and songs. You can also play rhyming games, such as taking turns rhyming words. Creating stories. Ask your child to make up stories for a picture book. Play the alphabet game in the car, where you try to find all the letters of the alphabet on passing signs. A variation we made up is to spell out words or names from signs. You can also read alphabet books, make letter cookies or pretzels, make play-dough letters, look for letters in newspapers and magazines, etc. Listening to your child read. Be patient and listen as your child practices. Help sound out words as necessary, and let your child know you are proud. Show your child that reading is important by making it a habit. Make it exciting by being expressive and using different voices for the characters. As you read, pause before words in a familiar story and let your child fill in the blank. Also point to the words on the page as you read so your child learns that sentences consist of separate words and can begin to identify sight words. Also, don’t limit yourself to reading stories. 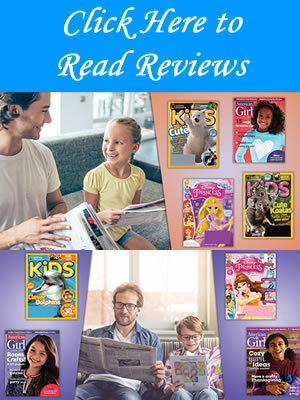 Read information books, magazine articles, newspapers, comic books, cereal boxes, etc. Talking together regularly. Children learn words when they hear them used, so introduce new and interesting words at every opportunity. You may get bored, but rereading familiar books gives children needed practice with books they enjoy and are comfortable with. Build reading accuracy. 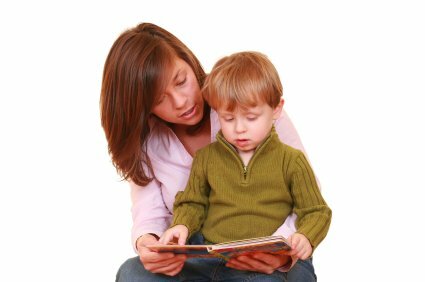 As your child reads, gently point out missed words and give the correct pronunciation. Talk with your child about what is happening in a story or book. Encourage your child to read individually, but also continue to read to your child. Spend time talking about stories, pictures, and words. Children acquire reading skills through a long series of “little steps,” so when your child reads, even a few words, show your pride! Great post with some interesting ideas!